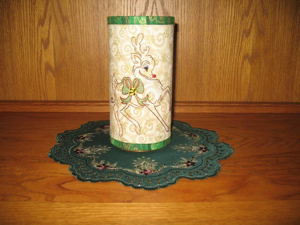 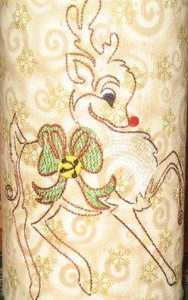 This prancing Christmas reindeer features a delightful blend of color line and sheer fill embroidery. 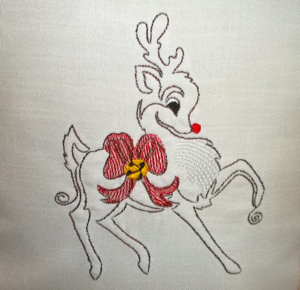 Rudolph, complete with red nose, bow and bell, ready to show the way and help pull Santa's sleigh on Christmas Eve. 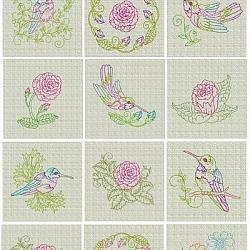 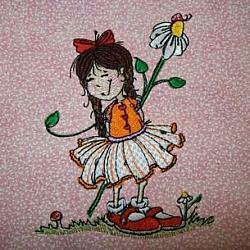 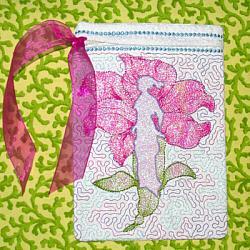 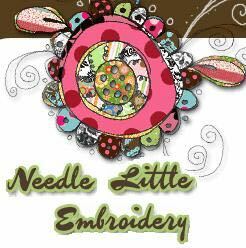 A perfect choice when you need a quick stitching holiday design!